Grow indoor herbs with these awesome style. Indoor Herb Garden – Lack of outdoor space doesn’t mean that you cannot enjoy your love for gardening! And regardless of whether or not you have a garden, you should try these DIY ideas to design yourself a beautiful and functional herb garden. Plus you can add herb plants to rooftop garden also. Considering that mason jars are trendy, and you can use them for DIY Projects. 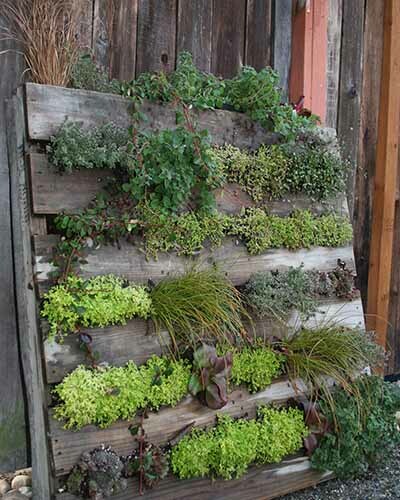 Making a wall herb garden could be one of their uses, especially if you don’t have much space. 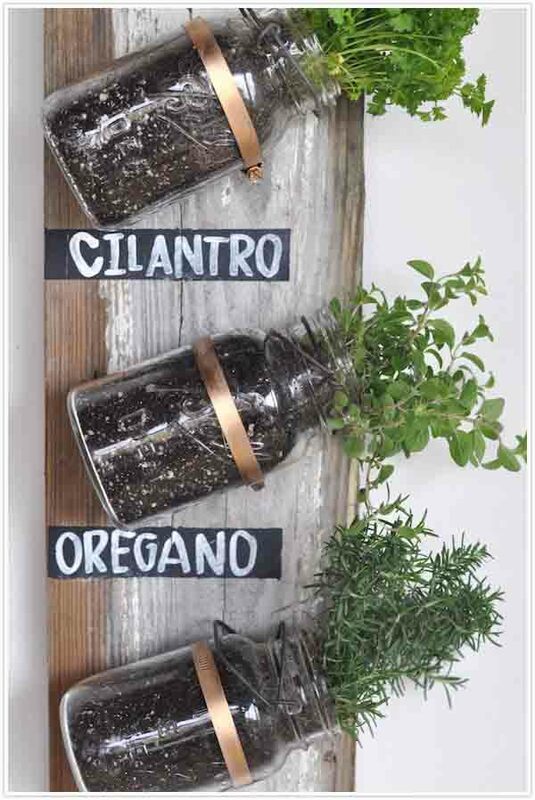 Fill some mason jars with the potting mix and plant your favourite herbs. Then hang these jars in different formations while securing them with a metal clamp. However, since these jars don’t have holes for drainage, avoid over watering the plants. For added protection, put some pebbles/stones at the bottom of the jars, so that the water gets stranded there instead of the soil. 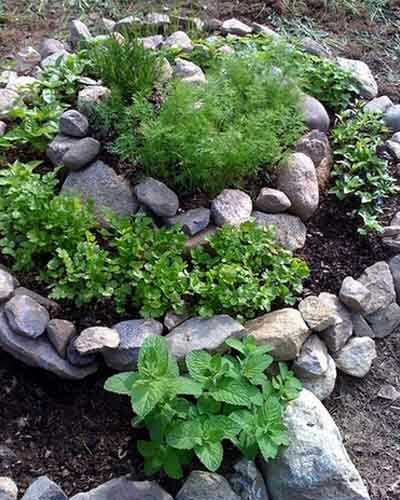 Designing a spiral herb garden is an absolutely stunning idea, as it will make a wonderful feature in your home. Plus, you can do it indoors, designating a space for rocks and soil to give the ‘outdoorsy’ effect. 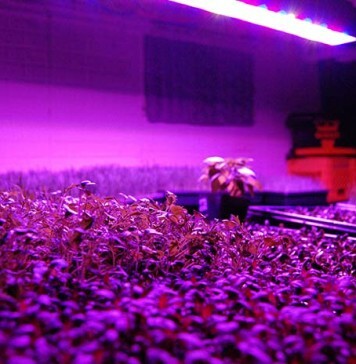 Based on how much space you have, you keep the size of the indoor herb garden big or small. Keep a raised garden bed design, to keep your indoor herbs safe from weeds and cold temperatures. Although this might look pretty complicated, trust me you don’t need to be a professional carpenter in order to pull this off. Perfect for small backyards, patios, balconies or apartments, this vertical herb garden ladder planter is literally inexpensive, as it takes less than $50 to make one from scratch. In addition, the design of this magnificent planter lends a stylish touch to your herb garden’s décor. You can keep it inside or outside based on your requirements. 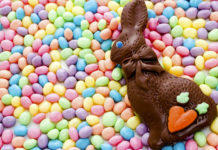 Do you want something eco-friendly and safe? 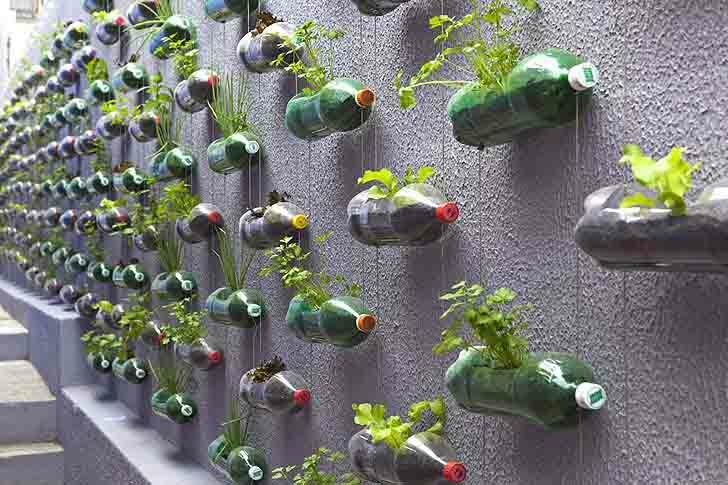 Then use PET Bottles for growing herbs indoors. 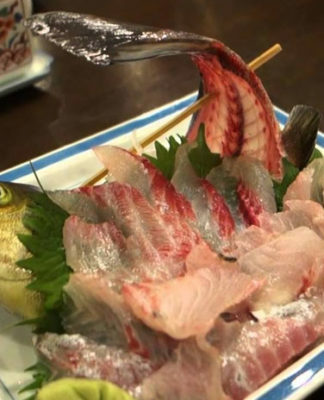 This can reduce environmental deterioration. These bottles can be hung on the walls with the support of various materials or using raised areas. The idea is to take advantage of small spaces and low-cost materials to build gardens in houses, apartments or even in the workplace. 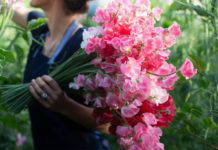 It is a popular gardening technique, which is sustainable, viable and economical. Experiencing space woes? Then try growing herbs indoors with this beautiful vertical garden planter, which is inexpensive and easy to make. Made of salvaged wood, threaded rods and bolts along with a handful of mason jars, this indoor herb planter is ideal for adding a lot of green to your game. 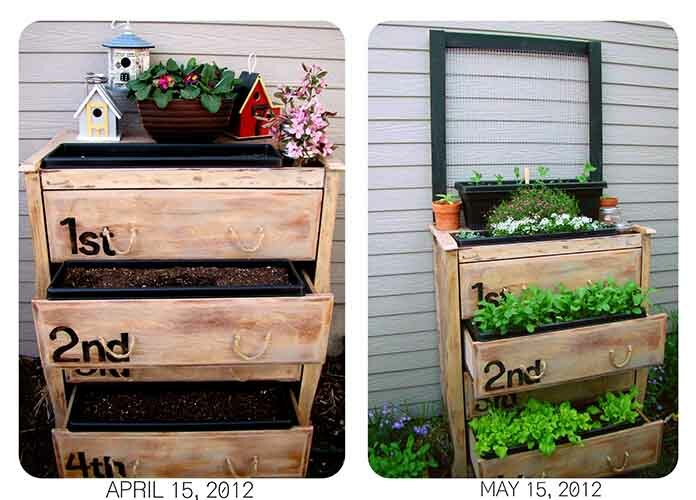 Get your old unused furniture into play by using them to grow indoor herbs garden. Items such as old dressers make excellent indoor herb planters, as you can put the herbs in individual planters and use the drawers of the dresser to hold these pots. This way you can have a beautiful three to five-tiered garden outside or inside your home. Save money and space by reusing and recycling old items. 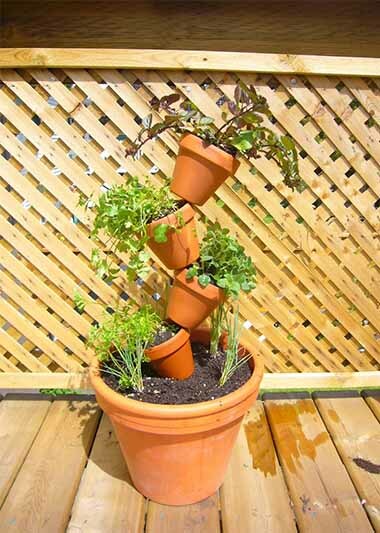 And this amazing upside down herbs garden can be your inspiration! Perfect for those who have space constraints, these upside down planters add a glamour to your home décor. The best thing about these planters are that they can be made from scratch by using the materials that can be easily found in every household. 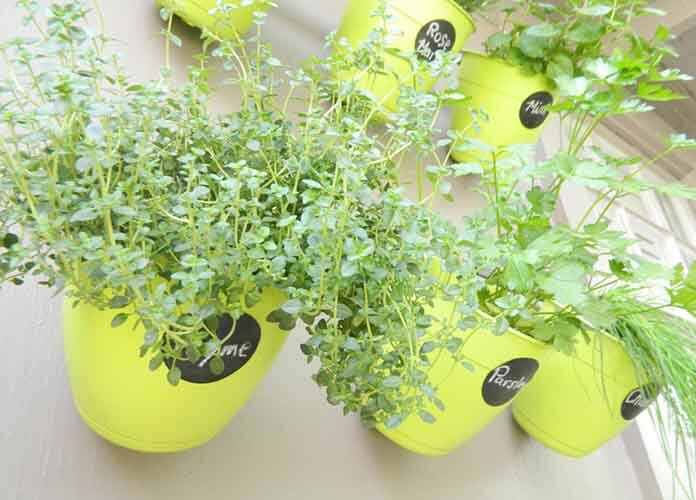 With these, you can create indoor herb planters in a matter of 2-3 hours. 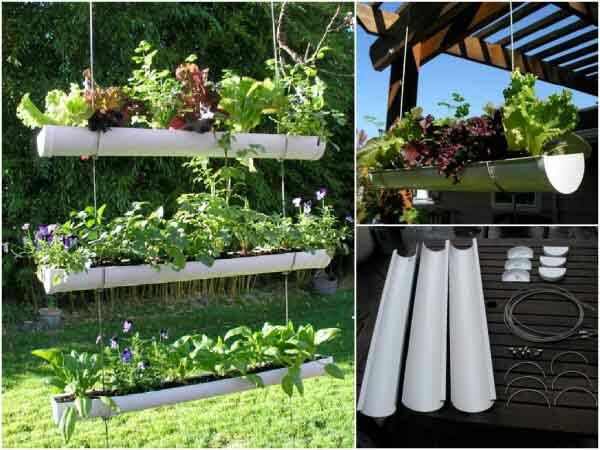 Create beautiful hanging herbs garden by using old guttering and pipes. 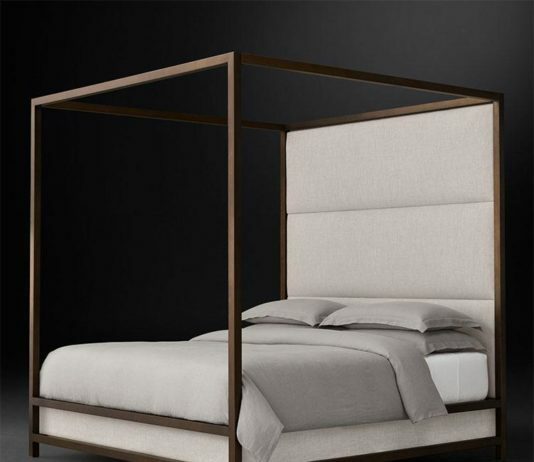 Creating such a setup allows you to utilize the vertical space in and around your home. Just make sure you select a spot, which receives a few hours of direct sunlight every day, like a windowsill or the garden. 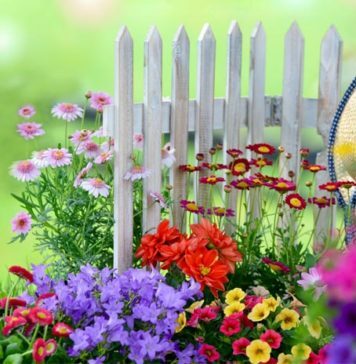 The added bonus of having a gutter garden is that they act as a natural privacy fence for your garden area. The best thing about growing herbs in containers is that they are portable. 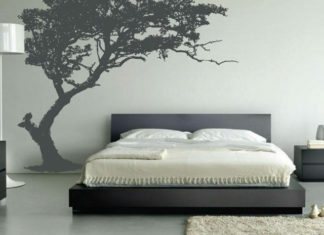 You can easily place them anywhere you want without worrying about anything. Also, they are efficient in terms of space consumption. 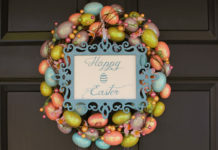 Chose some brightly colourful buckets and hang them on the fencing or the windowsills. When it comes to growing herbs indoors, there are a variety of DIY ideas that you can explore. And creating a tiered garden is one of them. 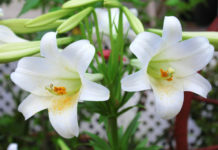 Ideal for small space, such type of gardening technique is great for growing herbs, indoor flowers and small veggies. 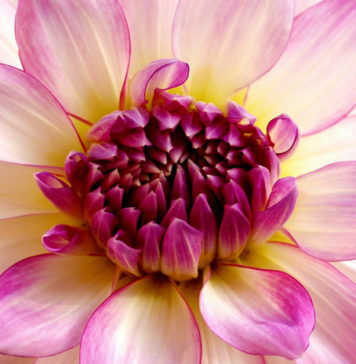 No matter what kind of garden you are choosing but you should do gardening b’coz gardening is good for health. You need a few terra cotta planters for this purpose. Just stack the planter one over the other and you have space for as many plants as you want. 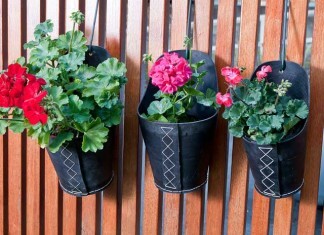 You can even use plastic planters, but the terra cotta ones are sturdier and more durable. 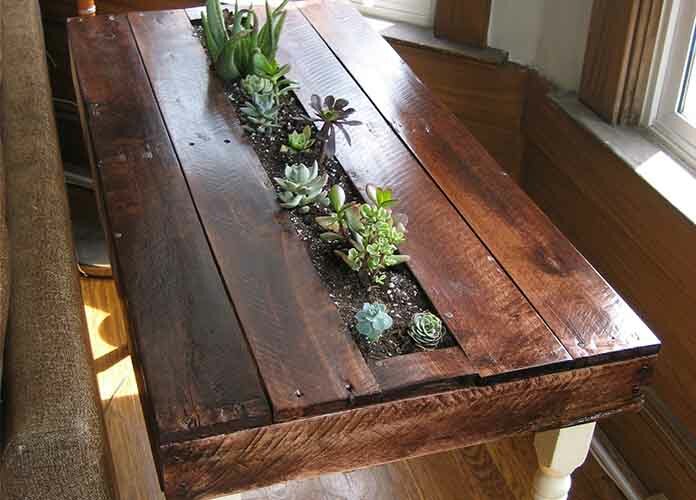 If you think pallet tables are just great for those outdoor get-togethers, then dig deeper as they also serve as excellent planters, especially for growing herbs. You can very easily build or get built a table out of wooden pallets, and all you need to do is leave some space at the center for your herb gardening. 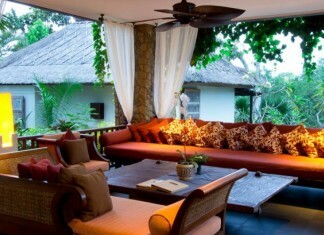 In this way, you can have both; an outdoor furniture and plants. 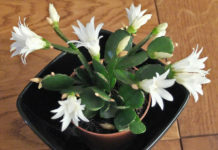 If you are growing plants indoor you should know some indoor garden tips and tricks for better performance. Yes, you are right! The pallet projects are never ending. One thing leads to the other. 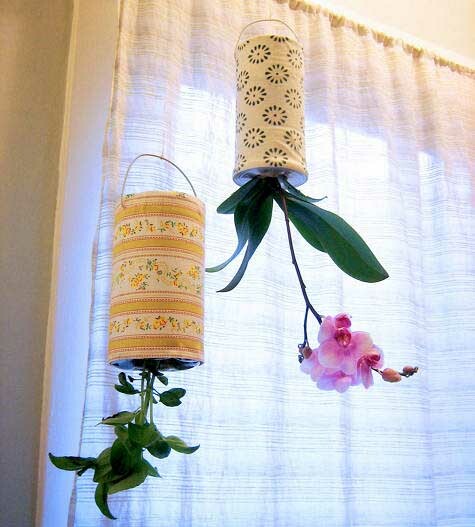 This idea is literally inexpensive and serves amazingly in spaces that are small. Making use of them as planters allows you to grow anything that you want. 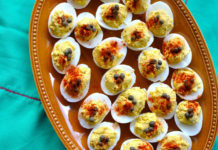 Just grab a couple of them and you will have an excellent place for growing herbs indoors. 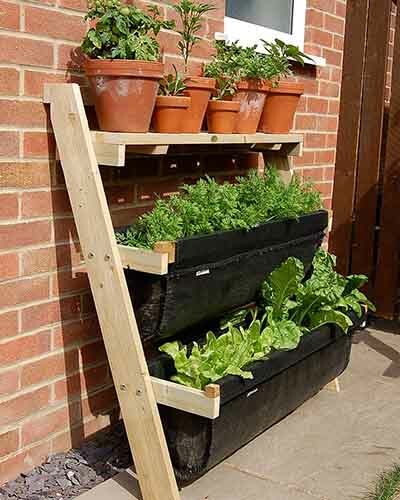 If you are gardening fanatic, then this is something specially tailored for you! 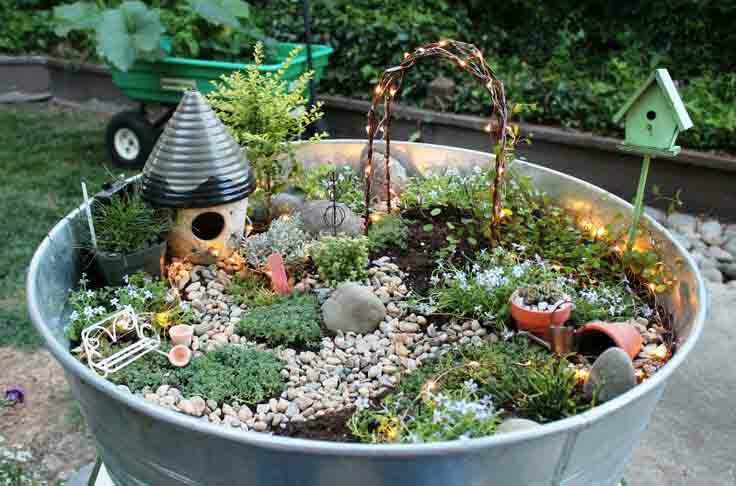 Create your very own mystical herb garden by using fantasy accessories. It will add charm to your indoor-outdoor space. For creating one, you can use any to all types of containers no matter how they look or what their shapes are. Decide a theme or create as you go, this small creation of your will individualize your garden space and make it appear unique. You do not necessarily have to use just one of the herb gardening ideas to make your indoor herbs garden look unique. 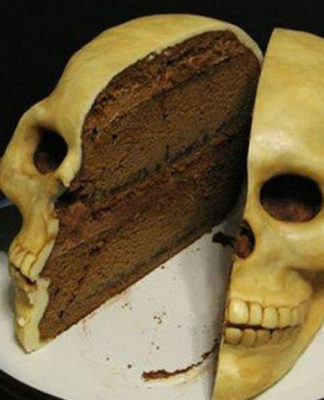 You can, in fact, combine a couple of techniques together to form something out of the box. 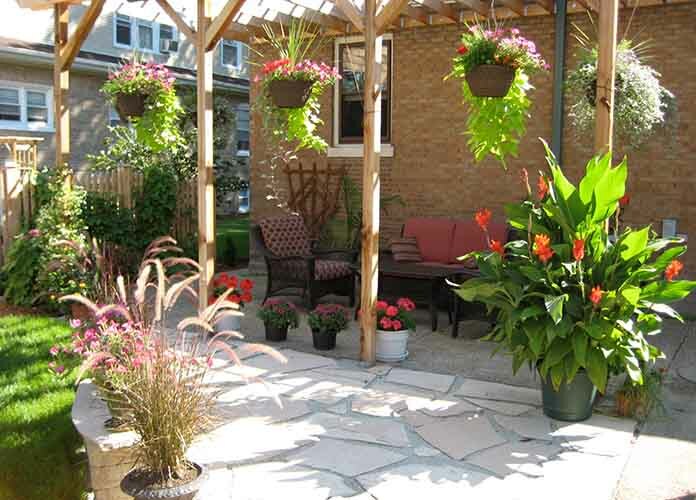 For example, the combination of container planters with hanging and/or vertical planting can create a layered look, which would work great for covering an entire area of your patio, deck or balcony. Window boxes are ideal for window herb gardens. It is, in fact, the best solution for growing herbs indoors or outdoors without using much space. Plus, it transforms your décor. 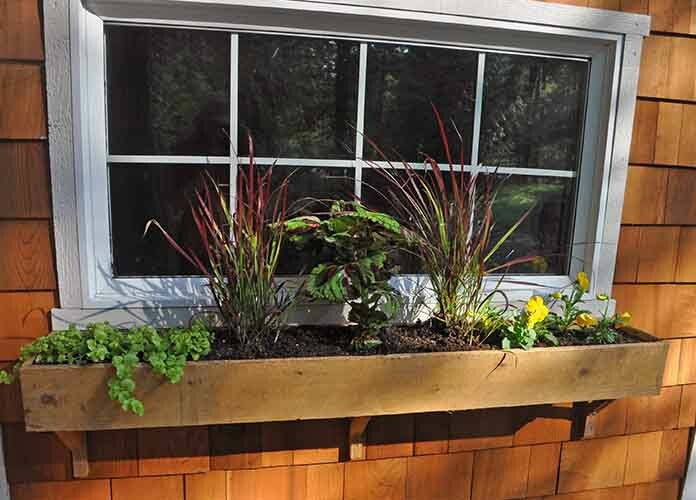 Window boxes are easy to make and don’t cost much if they are purchased. 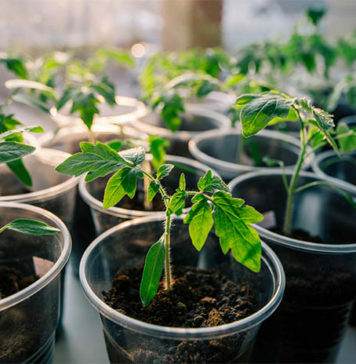 You can have window boxes inside or outside each of your windows, which you can utilize for growing different plants ranging from veggies, herbs, fruits and flowers. 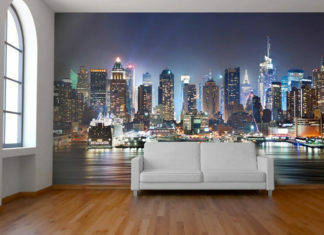 This is a fabulous and a unique way of adding a style statement to your home. 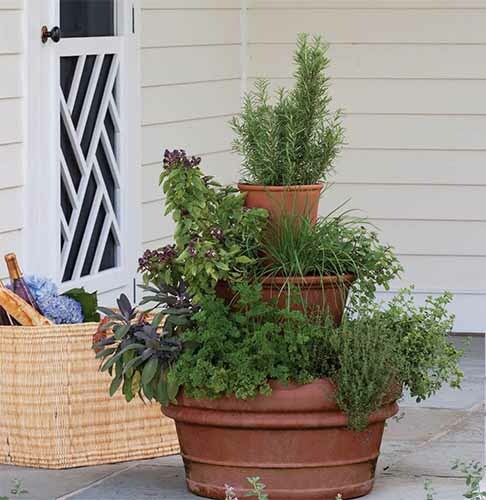 Ideal for growing herbs indoors and other small plants, this crooked pot structure is cute and inspiring. 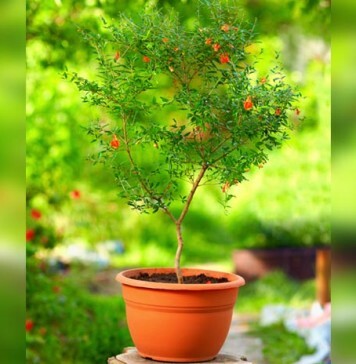 Just grab a couple of terra cotta or plastic planters of various sizes and insert a metal rod through their middle to hang them in different formations. Doing so, lets you have all the pots secured in their respective position even though it gives an illusion like they are about to fall. And the best part is that this entire setup including your herbs can be created under 25$. Isn’t this amazing? You can have your very own indoor-outdoor herb garden as well! Try these ideas.